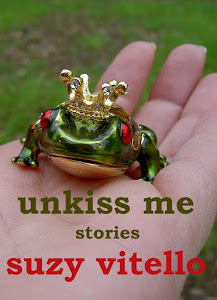 let's talk about writing: unkiss me. now. 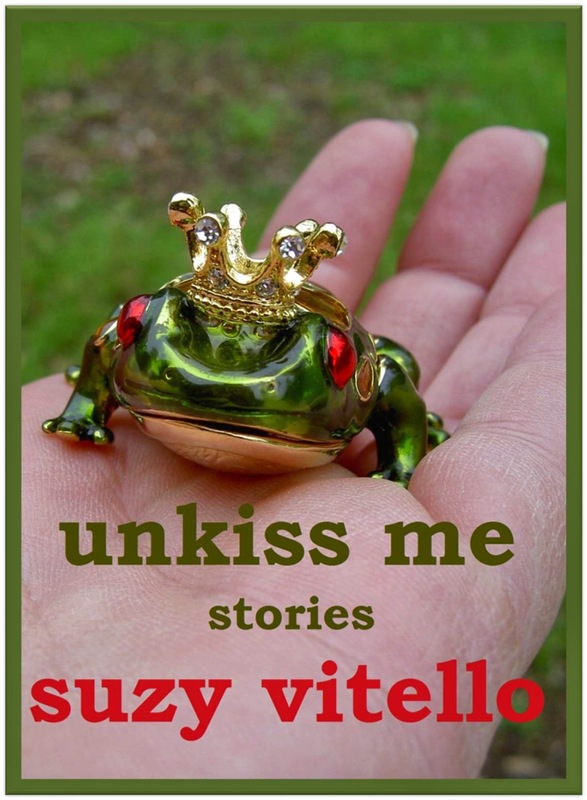 I've had this tiny little e-book of stories out for about a year. It was an experiment in self-pubbing, so I guess, now that I am "traditionally" published as well, I'm officially a "hybrid" author. In ongoing efforts to wrap my mind around the selling of books, I'm turning a bit of attention to this e-chapbook, because it's been sitting there on Amazon as a Kindle book (It doesn't yet exist in print) for a year, and I pretty much ignore it. It's also available via Smashwords, so all you folks who avoid the Amazon purchases (and believe me, I support you) can get it there, too. My goal with Unkiss Me is to eventually add to it and produce a print copy, but that's sort of at the bottom of the pile of projects. For now, I've got a little St. Paddy's special going. Seven stories for .99. Kind of a deal, eh? I feel a little like the dime a dance girl. A cheap whore in a green dress. How about you? Ever feel cheap when out hustling your merch?